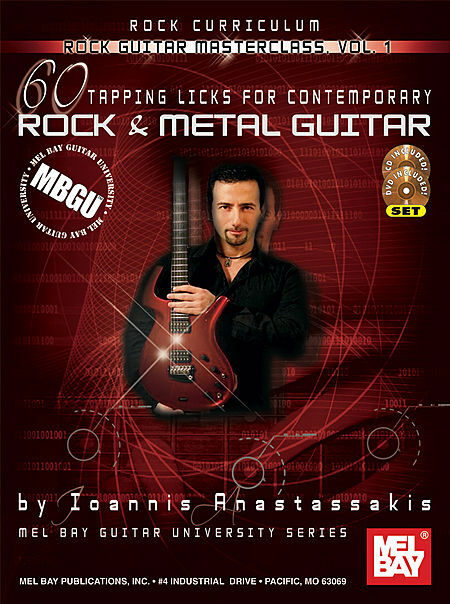 A collection of 60 of the best tapping ideas, concepts and licks based on 20 years of electric guitar playing experience! Builds musical vocabulary – a veritable dictionary of licks, or rather a lick-tionary! Companion CD and DVD is included!